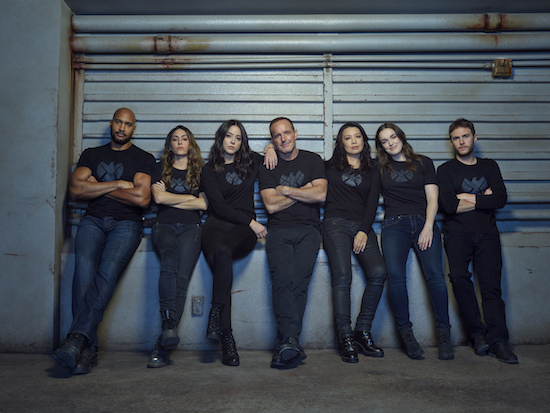 AGENTS OF SHIELD will return for its sixth season on Friday, May 10, ABC announced. (The series was already renewed for season 7.) The move also places the premiere officially, after AVENGERS: ENDGAME. When season 5 concluded, Coulson (Clark Gregg) left the team with Melinda (Ming-Na Wen) to live out the (apparent) rest of his life. The first footage of the new season does find SHIELD moving on after his death, with Melinda back at work. However, it certainly appears Coulson—or at least Gregg—isn’t gone from the series. 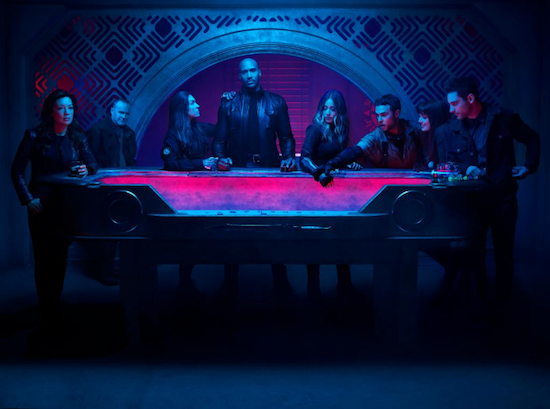 Tags: agents of shield, agents of shield season 6, AGENTS OF SHIELD Season 6 Trailer, AGENTS OF SHIELD Season 6 Trailer Coulson, AGENTS OF SHIELD Season 6 Trailer video, Is Coulson dead on SHIELD? 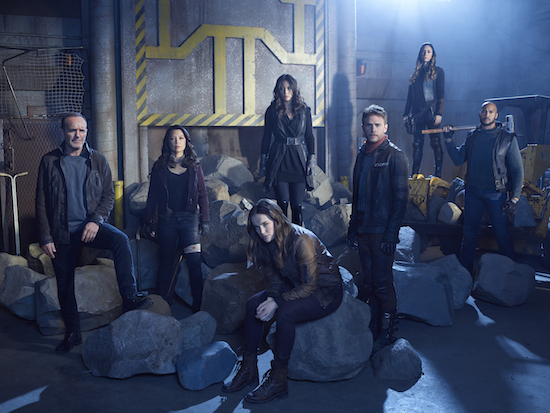 AGENTS OF SHIELD will return for a sixth season, ABC announced.